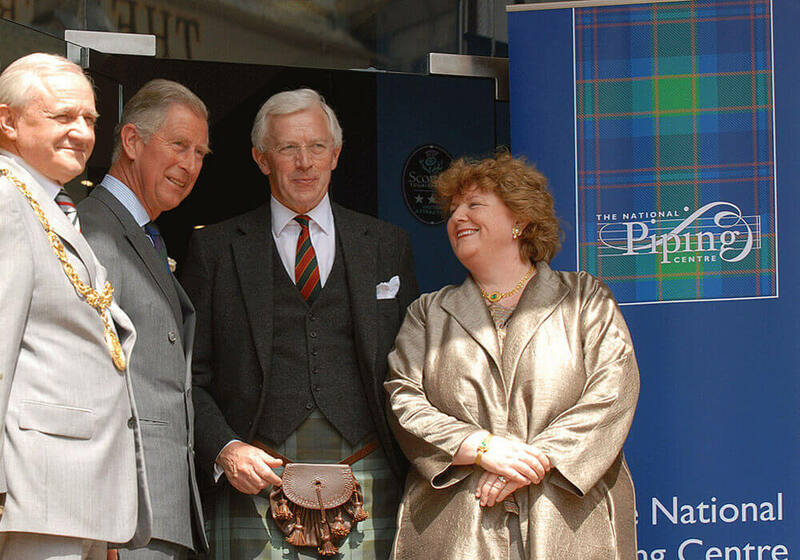 A native of Campbeltown, Hugh MacCallum comes from a family steeped in Gaelic culture and in piping tradition. Taught by his relative Pipe Major Ronald MacCallum MBE, he has had a successful career as a competing piper, winning numerous prizes for piobaireachd and light music. He has retired from competitive piping and is now active in judging.